Dr Ajao is the founding member of MRL Public Sector Consultants (Ltd) and is an Adviser to governments, nationally and internationally. Her involvement in the TENS Programme is that of setting the overall direction and strategy for the programme and ensuring the different projects are well co-ordinated to ensure the delivery of the transformation in the educational sector. Dr Ajao’s role also involves defining the critical success factors for the TENS Programme to enable the tactics of the transformation to be realised. Dr Ajao is an active researcher in Leadership with a special interest in Africa. She is currently Africa’s Consultant for Executive Education at Judge Business School, Cambridge. She has worked on projects for the United Nations (UN), the World Bank and the UK Department for International Development (DFID). Dr Ajao has extensive consulting experience specifically in change management, leadership coaching, organisational reviews and design, communications and stakeholder management and public sector management. Dr Ajao holds a Doctorate in Business Administration from Durham University, an M.Phil. from University College London. She also holds a MBA from City University, London with a M.Sc. in Consulting and Coaching for Change from HEC in Paris (France) and Oxford. Dr Ajao also holds a certificate in International Development and Global Change from the University of Cambridge, a certificate in Management Research from Cranfield University Management School, a certificate in Leadership from Harvard University and an Advanced Management Programme qualification from Wharton Business School, University of Pennsylvania. 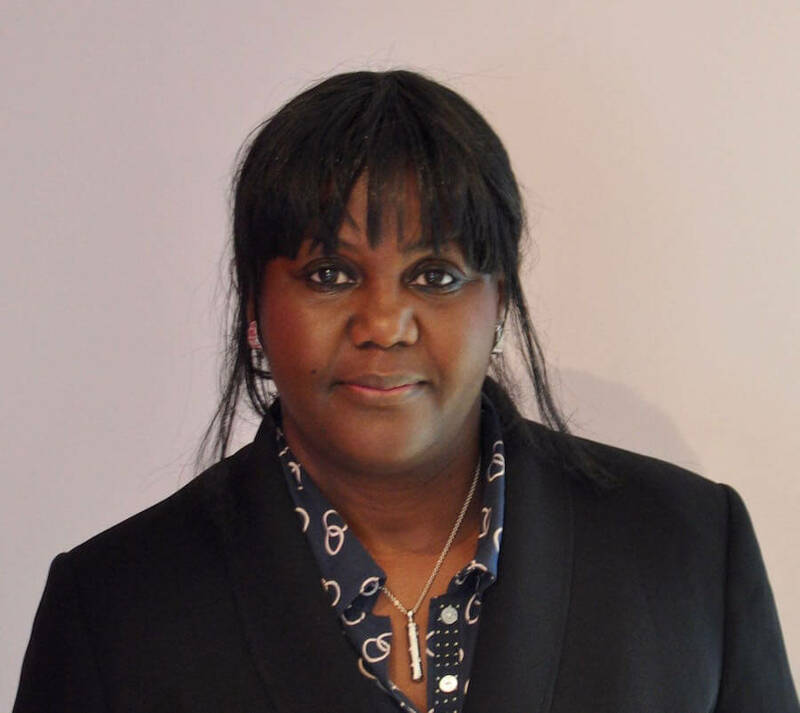 Dr Ajao is the first black woman in the UK to hold a Triple Fellow. She is Fellow of the Institute of Consulting, a Fellow of the Chartered Management Institute and a Fellow of the Institute of Leadership and Management. She is also a Chartered Manager of the Chartered Management Institute and a Member of the Association for Project Management.